Are you moving to London soon? Whether it is for a job, or any other reason, this city will amaze you with its beauties and big opportunities it offers. While you are probably thinking about the whole process of moving, and don’t know where to start packing, this time we’ve decided to share the London holidays with you. New Year’s Day is one of the most exciting London holidays. On January 1st, this city offers many interesting activities and events to make your day unforgettable. Have fun at Winter Wonderland in Hyde Park. Christmas market, delicious food, amazing music, a cinema, ice sculptures, circus and much more…you will be amazed by all the things this wonderland has to offer. Attend the London New Year’s Day Parade. More than 10,000 musicians, acrobats, and other performers fill the streets of London and march. An excellent visual and musical entertainment is awaiting you here. Go ice skating. London offers spectacular ice rinks skating rinks where you will spend a lovely time with your family. 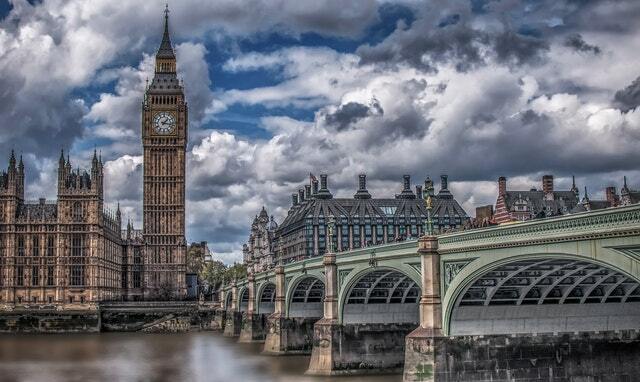 During this day, London will leave you speechless. You’ll wish it lasts forever. On Good Friday, people avoid eating meat. 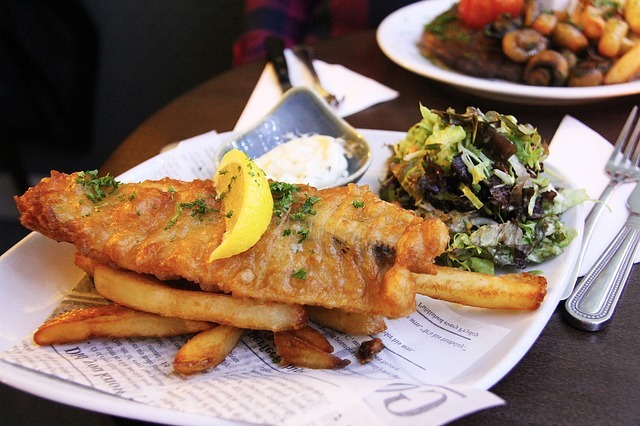 Instead, they have fish and chips. Hot cross buns are also popular among Londoners for Easter, and you will find them almost on every menu in the restaurants. 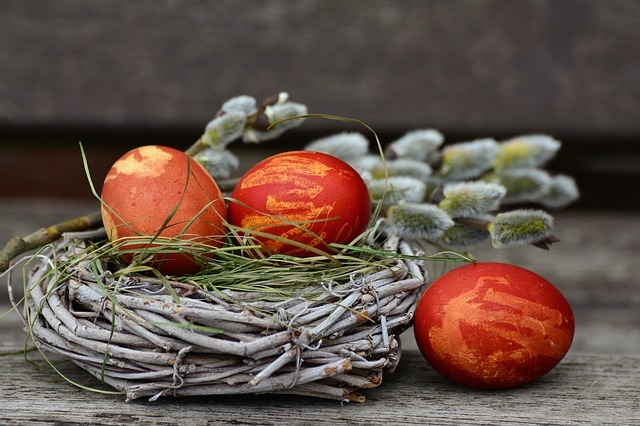 Easter is one of the major holidays in London and UK and Easter Monday is the last day of the Easter public holidays before the working week starts. This is the Monday right after Easter Sunday. There are different things you can do on this day in London. Visit theatres and museums, attend different events, eat traditional food, and much more. Early May Bank Holiday (first Monday in May) is another on the list of London holidays. It is the first bank holiday and it is believed that originates back from ancient Roman times when people celebrated the beginning of summer. Nowadays, it celebrates the rights of the workers. 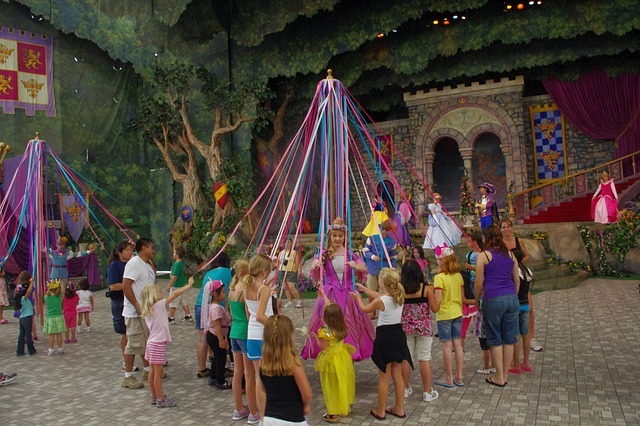 On this day girls dance maypole which originates from Roman times when soldiers danced around decorated trees and celebrated spring. Londoners also decorate their homes with flowers, visit markets, and attend marches. Prepare yourself for a lovely day because there are numerous things you can to in London on Early May Bank Holiday. On the last Monday of May, Londoners celebrate Spring Bank Holiday. Most of the public organisations are closed, workers are off or if at work they are paid extra. People usually spend this day hanging out with friends, relaxing and enjoying nature in some of the London parks, etc. This holiday is also related to some ancient religious festivals. All of the bank holidays are characterised with dancing. So, on this day you can visit some night clubs as well. Summer Bank Holiday (last Monday of August) marks the end of the summer. It dates back from 1871 when all bank employees were given the chance to participate in cricket matches. 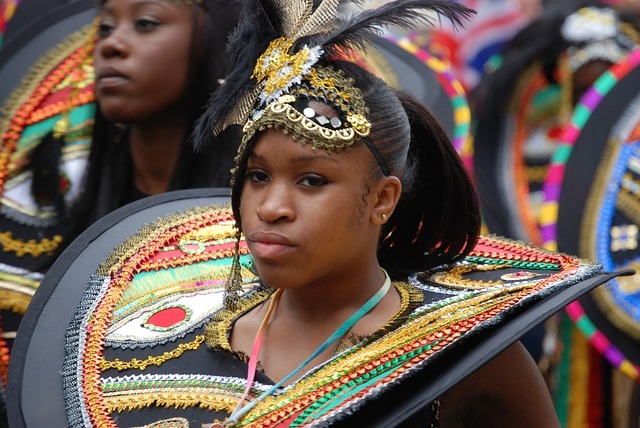 The best thing you can do on this day is to attend the Notting Hill Carnival. 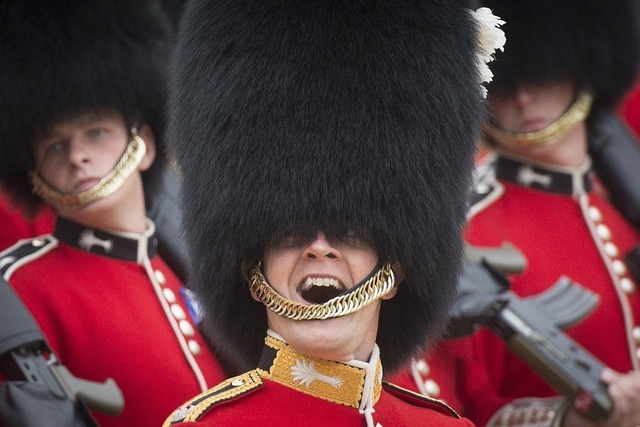 This is one of the most famous events in London that attracts millions of visitors. In the past, people protested against racism at this festival. Nowadays, it is one of the largest street carnivals in the world where you will see different costumes and dancing, and enjoy some quality music. Twinkling lights, Christmas trees, magical atmosphere…London is so lovely during Christmas time. Every December 25th, people have their TVs on to listen to the Queen’s Christmas message which is usually broadcasted in the afternoon. Families also get together for a dinner where they open Christmas presents. Moreover, there are also several markets where you will find different arts and crafts. Every year, different events take place as well. London simply guarantees lots of fun. Last on the list of London holidays is Boxing Day. It is the day after Christmas (December 26th). There are different stories which tell why this holiday is celebrated. 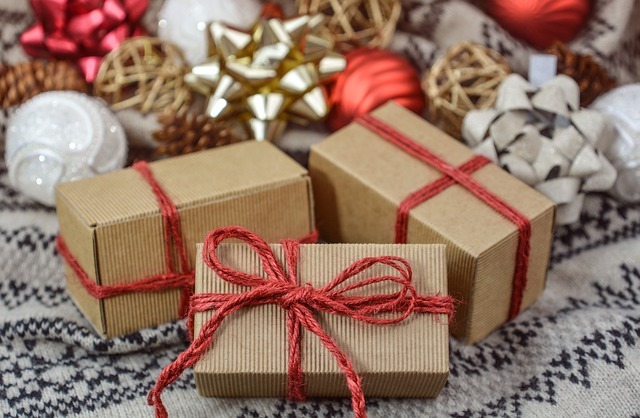 One of them says that in the 19th century, the upper class used to give presents to their servants on this day. However, today, for most Londoners, Boxing Day is a holiday when the sales start. 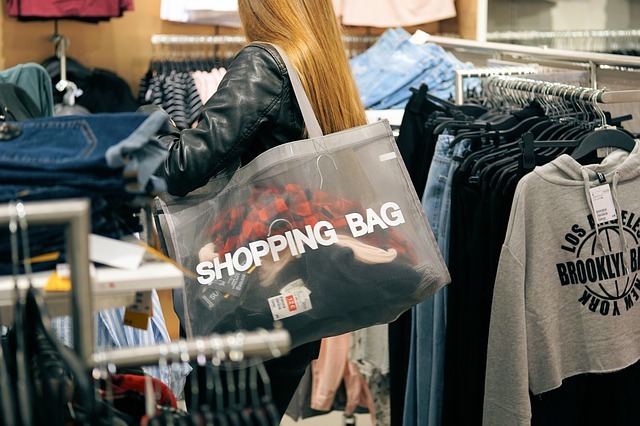 Especially for the shopaholics, the post-Christmas period is time for shopping. You will find lots of discount and great deals in the shops. Whether it is clothes, electronics, or anything else…you can save lots of money. Moving can be quite a stressful and complicated process. Decluttering, packing, lifting, transporting…it certainly takes lots of time and effort to move into a new place. We, at Vantastic Removals, are professionals with years of experience. Moving is our speciality, and we will take care of your belongings carefully and transport them into your new home safely and quickly. Schedule your move with Vantastic Removals now. 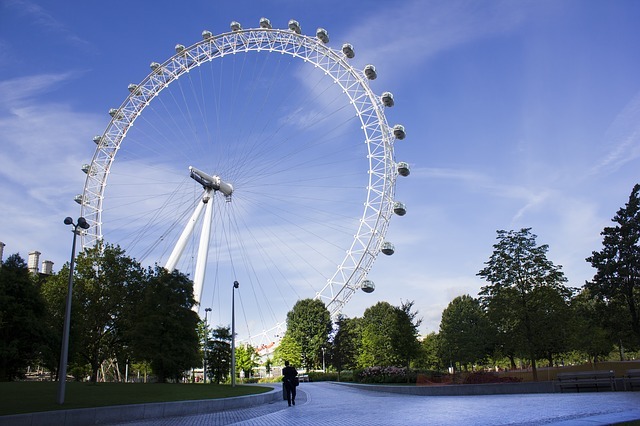 Move to London and Enjoy these London holidays.